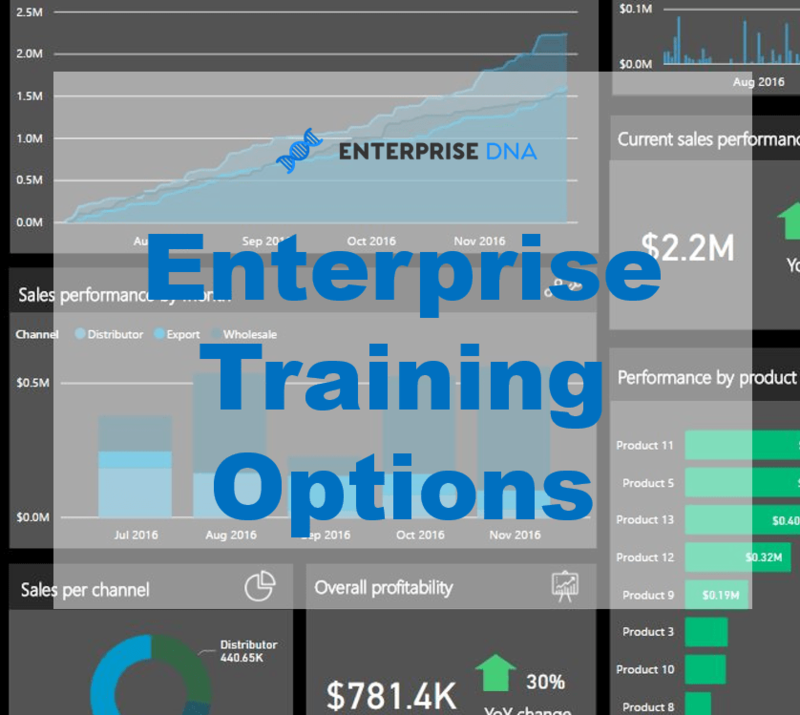 I’ve been listening to a lot of feedback around Enterprise DNA’s online training portal – Enterprise DNA Online and wanted to let you know about some upgrades that are happening right now. 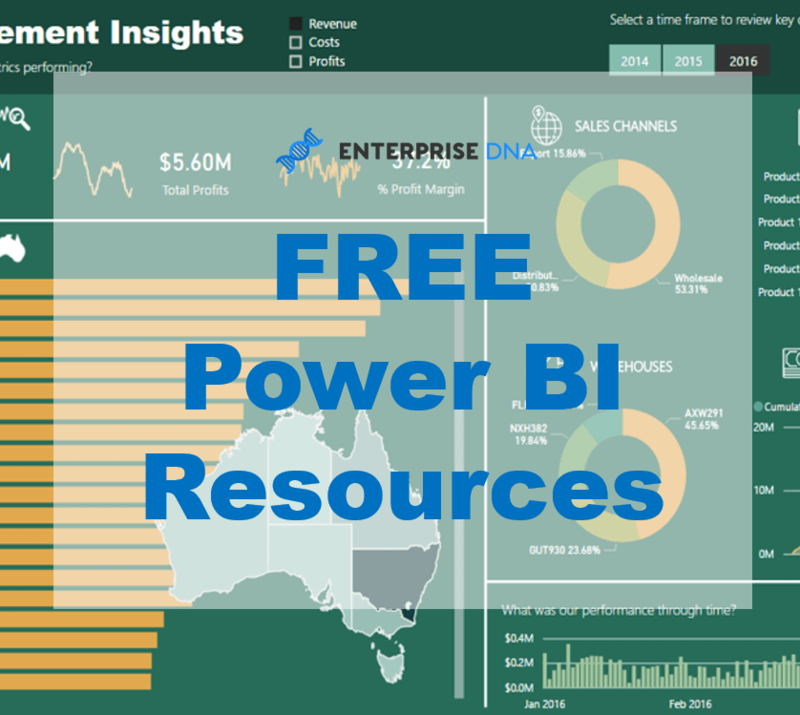 There is a huge amount of content on Power BI available through the portal and this is only going to increase with additional courses, tutorials, resources and more. So some upgrades are required to make the online portal more user-friendly for members. All of these upgrades are to get set-up for the future and to make sure that members can find the answers you need as fast as possible. 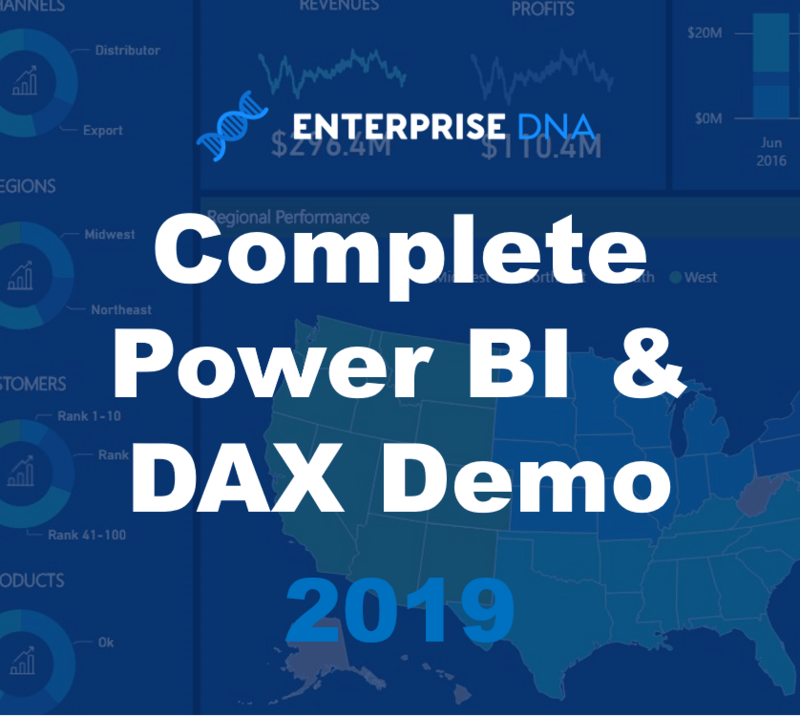 You will now be able to download any video you find on YouTube in their respective module at Enterprise DNA Online and watch offline if you want to. As mentioned all of these updates will be completed over the next 2 weeks (there are some other small upgrades happening also). There’s a lot to do from a functionality perspective so thanks for your patience. 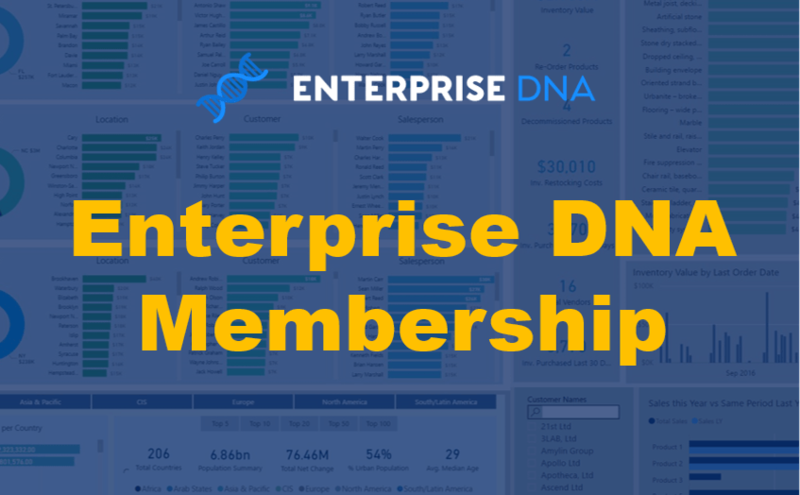 Announcements around the Enterprise DNA Certification have been pushed back a few weeks. I will let you know more about this shortly. Looking forward to it. Hopefully, that gives you a good summary of these upgrades and I think you’ll be happy with the results once they are all completed. Look forward to letting you know once it’s all done and showing you why these changes will make a big difference now and in the future.